Naturally, the adventure down the river, the playful interactions of the crew, the observations about the river and river culture are the sexiest most interesting part of the Secret History journey. The project is at heart about listening, to the river, to the rhythms of our journey, and to the people in the places we visit. While I was in Prairie du Chien, Wisconsin I did a slew of interviews. Everywhere I turned someone would tell me, Oh you gotta talk to some old boy. 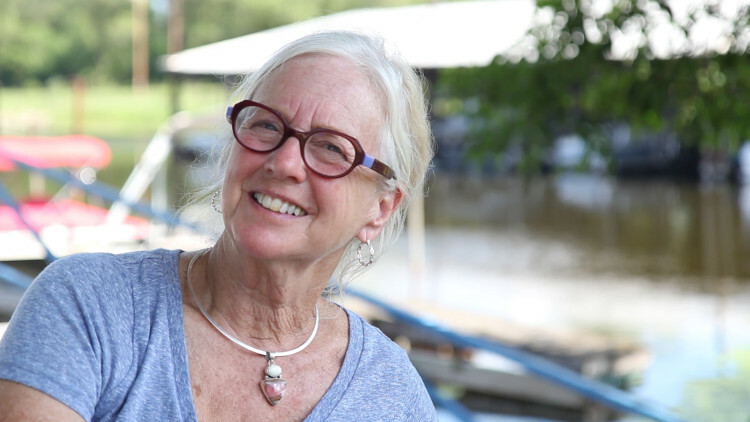 I talked to Marti Phillips, author of The Floating Boathouses on the Upper Mississippi River: Their History, Their Stories. I met Marti last year thanks to Sara Lubinski and even got to stay is her boathouse in Brownsville, Minnesota. We talked about the history of boathouses and her discovery of this magical sub-culture. Ric Zarwell is a conservationist, birder, and naturalist. We talked about his lifelong love of and relationship with the river and opposition in his county to frac sand mining and extractive economics. 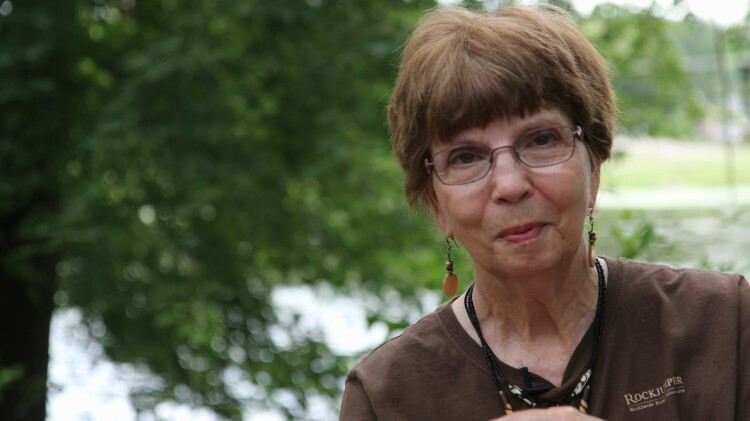 Betty Zarwell who lives with Ric in Lansing, Iowa, told me that she’d never lived more than a few blocks from the river. She shared her stories of growing up on the river and running around with her girl gang the Black Street Girls. Betty and Ric also shared the charming story of their romance, sparked by a high school crush. 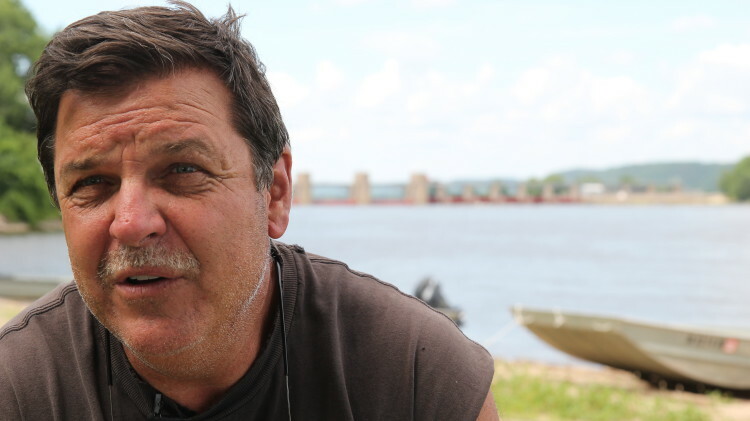 Tim Mason is a man I’ve wanted to connect with since last year when we discovered each other’s passions for shantyboats, shantyboaters, and shantyboating. 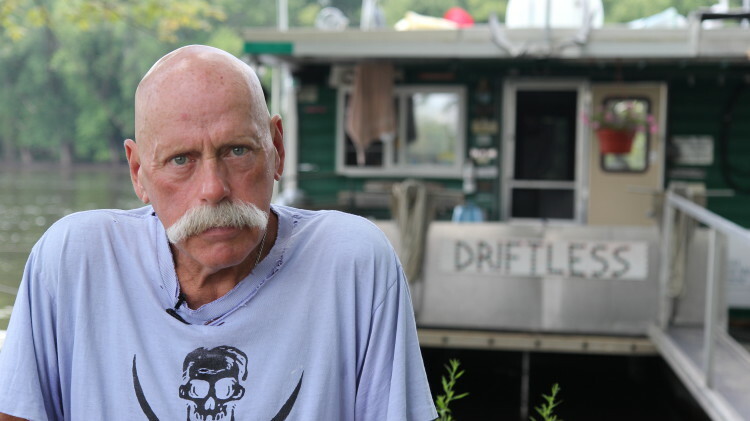 His beautiful houseboat Driftless formed the backdrop for our discussions about local and personal history. It is also the site of the world’s only floating shantyboat library. Tim and his wife Sarah were excellent hosts. Together we enjoyed conversation, swimming, and eating fresh river catfish. It was hard to leave their bubble of sweetness. Everywhere I went in Prairie du Chien people told me, “You’ve got to talk to the Valleys. They are the real deal.” The Valley family has been fishermen in the area for several generations. 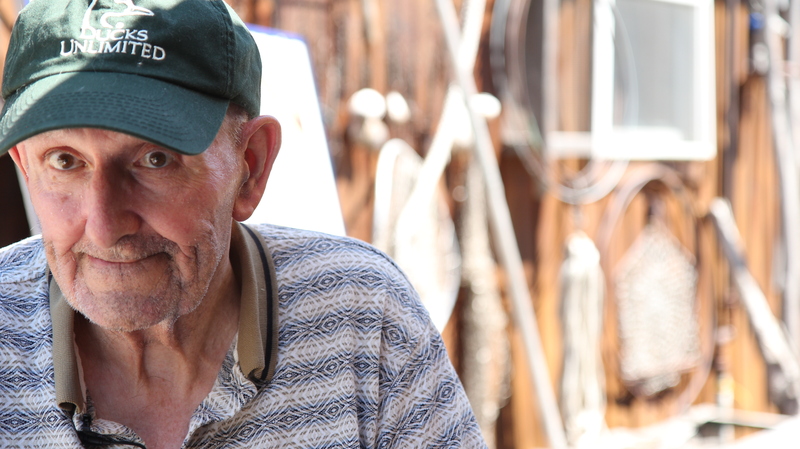 Mike Valley owns the only remaining fish market in the area and I got a chance to talk to his dad, Dallas Valley. Dallas was a fisherman in the area starting in the 40s. We had close to a three hour interview. Dallas traced fishing and clamming history in the area back several generations. He had amazing stories about floods, booms, busts, boats, local people, and the river. A bit farther down the river in Guttenberg, Iowa, Kurt Welke tracked us down. 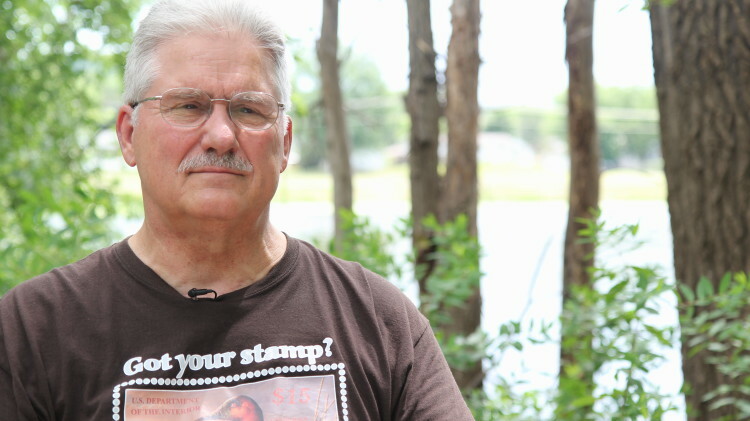 He now lives closer to Madison, but made the trip to return to his old “office” with the Wisconsin Department of Natural Resources, the Mississippi River. We talked about the river, conservation, economic pressures put on the people and the resources of the area, and his hopes for the future river. Kurt was a thoroughly charming and generous man, and our interview turned into conversation, and then into a late lunch, swimming, and hanging out. It felt a bit emotional to bid him adieu as he motored upriver. I was joined here in Guttenberg yesterday by Monica and Sebastian, the ships mates for the next week. Today, we’re heading downriver from the charming town of Guttenberg, Iowa. We met new friends here that we hope to see downriver.